One of the largest classes in Newman history was welcomed to the university on Thursday, Aug. 31, in St. John’s Chapel during the Mass of the Holy Spirit and Matriculation Ceremony. The Mass, an annual event open to all who wish to attend, served as a special welcome to those who have just begun their education at Newman. The freshman class of 2021 was given special recognition and attended the service alongside returning students, faculty, and staff. 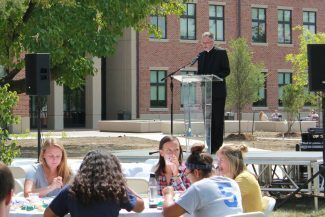 Bishop Carl Kemme speaks during the Mass of the Holy Spirit and Matriculation Ceremony. 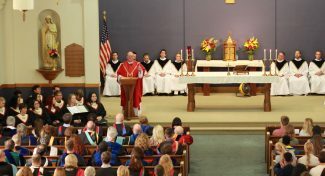 Bishop Carl A. Kemme gave the homily, speaking about the opportunity to learn in higher education and even beyond that. 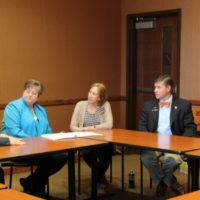 He spoke about what it means to him that these new students are attending a Catholic university. He also talked about God’s beauty. 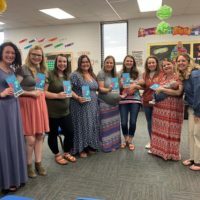 “Many of you here are not of our faith, but the Church receives you as one of our own. 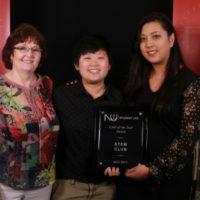 We offer you this very beautiful and enriching education in the context of the community of faith,” said Kemme. 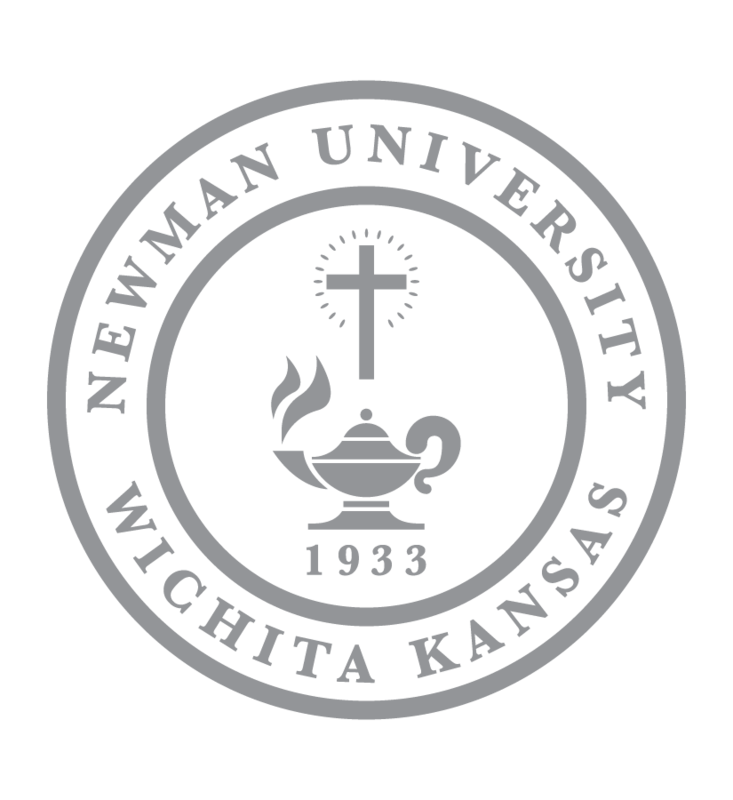 Kemme also talked about the new partnership with the Wichita Diocese, touching on the good news of future priests beginning their journey toward bachelor’s degrees in philosophy at Newman University. 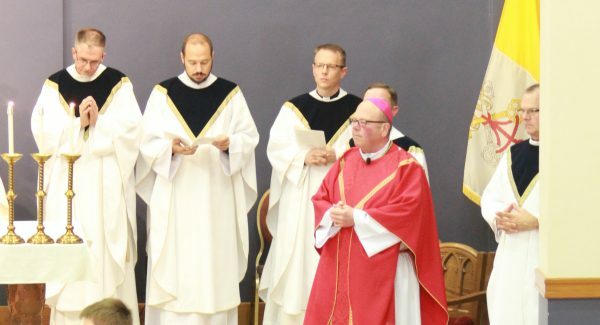 He welcomed the seminary students who were present along with five newly ordained priests who spent some of their years at Newman. 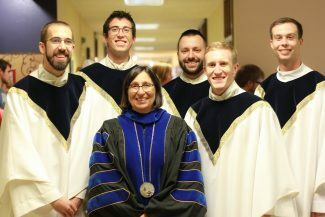 Newman President Noreen M. Carrocci, Ph.D. added her welcome to the seminarian students, to the five priests who were once Newman students, and to the newest students on campus. After Carrocci’s address, she invited the five priests — Fathers J.D. 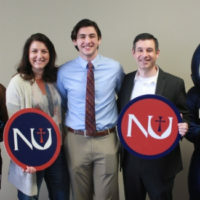 Betzen, Kyle Dugan, Adam Grelinger, Edmund Herzog and Andrew Labenz — to receive a special gift that would remind them of their connection with Newman for years to come. 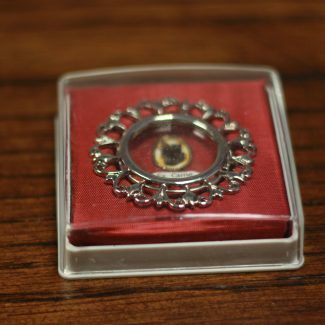 With the help of Sisters Charlotte Rohrbach and Vicki Bergkamp, Sisters Patrizia Pasquini and Maria Paniccia from Italy, the five men were each presented with a first-class relic of Saint Maria De Mattias. Following Mass, all were invited to enjoy a meal and hear a special presentation on the Most Reverend Eugene J. Gerber, Bishop Emeritus, given by the Very Reverend John Lanzrath. During his talk, Lanzrath commended Bishop Gerber’s sincere ability to listen, giving examples of Bishop Gerber listening, and by doing so, transforming society. The Very Reverend John Lanzrath talks about the Most Reverend Eugene Gerber, Bishop Emeritus. The class of 2017-2018 is the second largest freshman class at Newman since 1971 and will be the first class to benefit from the new Bishop Gerber Science Center and its state-of-the-art facilities.